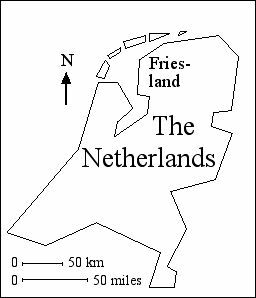 * - Some of the names are (to the best of my knowledge) not traditional Dutch and do not follow Dutch spelling and pronunciation rules. 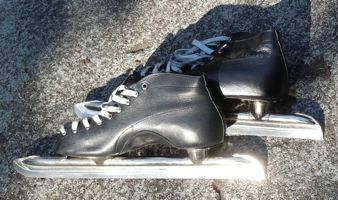 Former champion and olympic medal winner Marianne Timmer unfortunately was injured in a December 2009 match. Little words like 'van' and 'de' in Dutch names are not capitalized after a first name or an initial. De 'Elfstedentocht' 2 (Eleven-Cities-Tour: elf '11' - steden 2 'cities' - tocht 2 'tour') is a one-day, 200-kilometer (125 miles) skating endurance event on natural ice: only in (by Dutch standards) very cold winters. About 300 sportsmen and -women participate in a race, and there's a tour of about 16.000. The tour can still be grueling, but when the weather is nice, it's like a tough bike ride. In the horrible weather of the 1963 event, race winner Reinier Paping clocked in at about eleven hours. Mr Paping is still a national hero. That year, the tour was stopped about halfway. In 1985, '86 and '97 conditions were better and the winners of the race made times below seven hours. About 70% of the tour riders made it to the finish before midnight. Bartlehiem 2 is a famous hamlet at a crossroads along the Elfstedentocht. 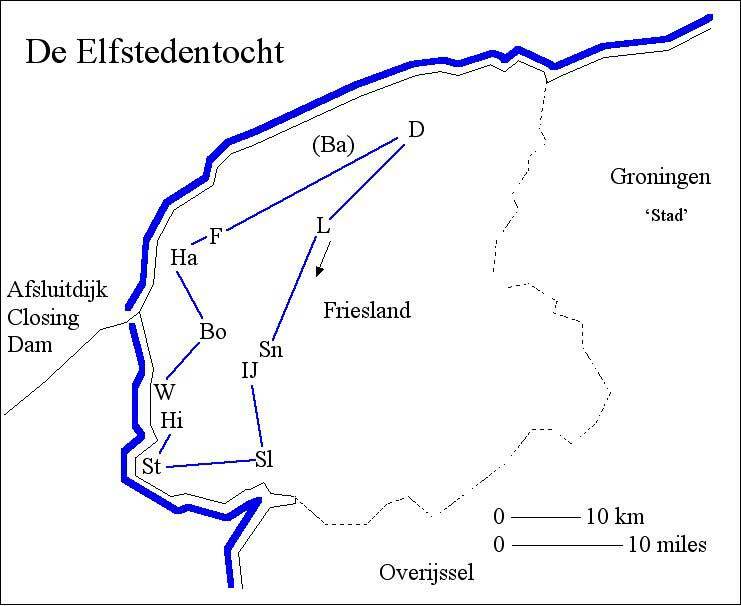 The Elfstedentocht passes through the area of Tietjerkstradeel that might pose a pronunciation challenge. Will there be an '11-Cities Tour'? The first half of the list below gives the names of the members of the Dutch national teams that reached the World Cup finals both in 1974 and 1978. 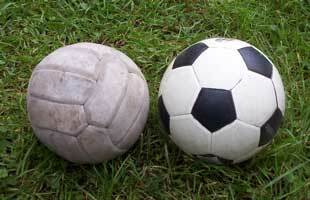 Unfortunately, the World Cup went to West Germany in '74 and to Argentina in '78. The second half of the list gives some famous later players, and the full team for the 2006 World Cup. Names with an asterix (*) are not traditionally Dutch, do not follow Dutch spelling and pronunciation rules, and should not be taken as examples of how to pronounce Dutch. Johan Cruijff 2 Like many Dutchmen with UIJ in their names, Mr Cruijff sometimes makes his name easier for foreigners as Cruyff. Other sources: Bert Melman and Johan Ruitenbeek; Pieter Poelstra corrected a mistake and provided additional names. I am not a big sports fan. Let me know if you think of other names for this page. copyright © 1999-2006 Marco Schuffelen - All rights reserved. These sound files may not be published, broadcast or redistributed.